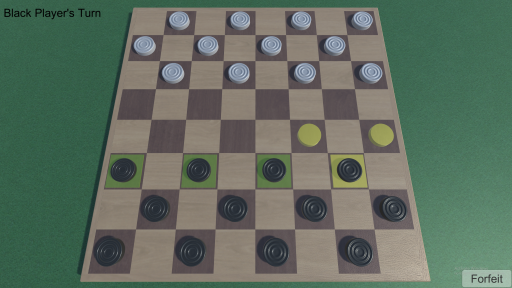 A recreation of the classic board game developed in the Unity engine. This is a level mod for Divinity: Original Sin II Definitive Edition's GM Mode. It is being created in using Larian's Divinity Engine 2 for Def Ed.